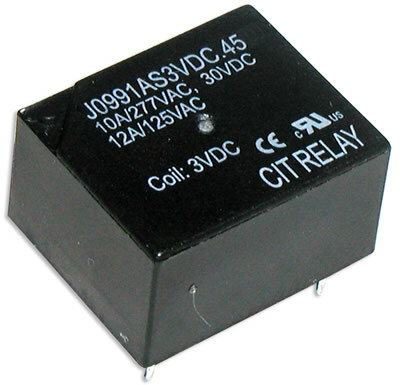 Highly sensitive and light weight, the J099 Series relay offers switching current up to 12A. 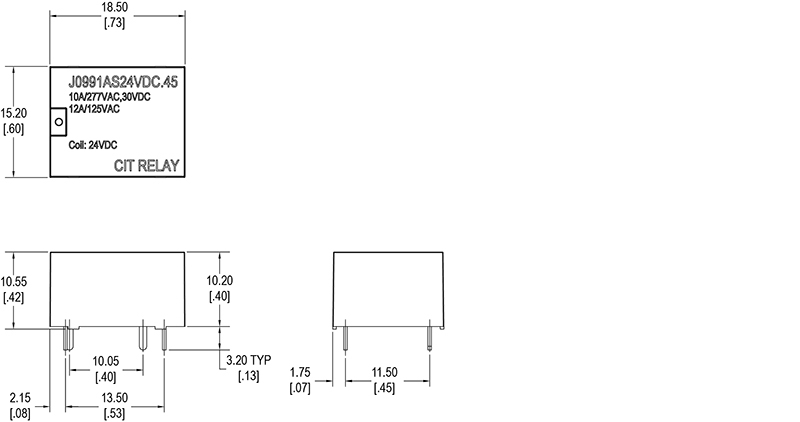 Contact arrangement is 1A with a choice of 12VDC or 24VDC coil voltage and .45W coil power. PC pin mounting standard. UL Agency approval is E197851.